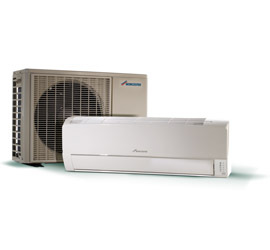 Air conditioning, Plumbing & Heating (Boilers, Chillers). 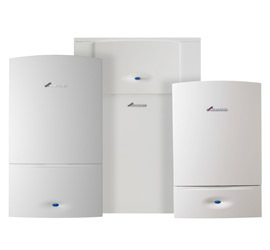 Supply, Installation, Maintenance, breakdowns, Repairs, Servicing. Project manage with timing plans & drawings. Engineers hold IPAF & CIS cards. 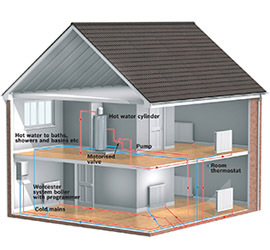 all types cooling, plumbing or heating projects of any size. Domestic & Commercial for Home, Office, Shop, Restaurant, Hotel, Bar, Cafe, Hospitals, School.